Do you love creepy critters? 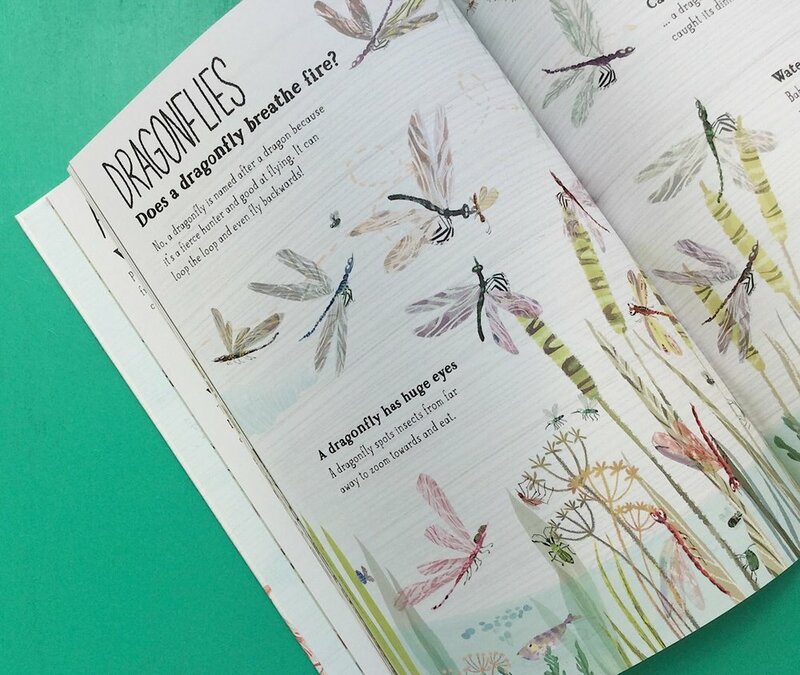 Then the Big Book of Bugs full of fascinating and funny facts, captivating artwork and seek and find features is the perfect book for you. Through Yuval Zommer’s detailed, amusing illustrations, readers are given a glorious glimpse into the world of these miniature critters as they buzz and bustle about their daily lives. The text is a clever mixture of scientific terminology and simple childlike words which make it a wonderfully accessible non - fiction text.